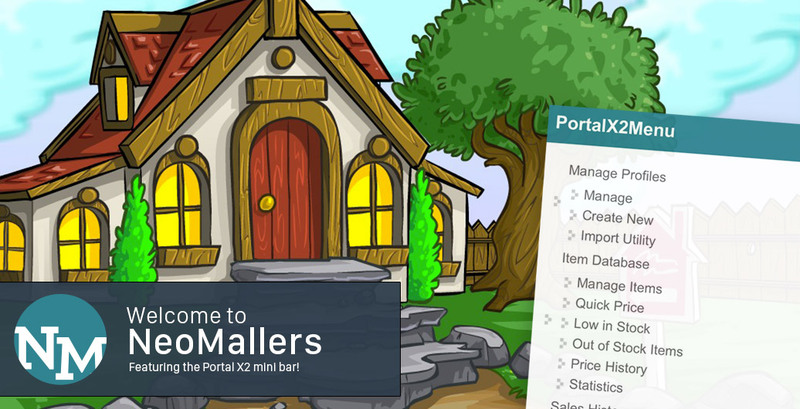 Launched on June 20/2007, this resource rich website is perfect for everyone from the casual shopkeeper to the elite maller! We offer services ranging from shop stock management and a counter service that will seriously impress you. Seriously. 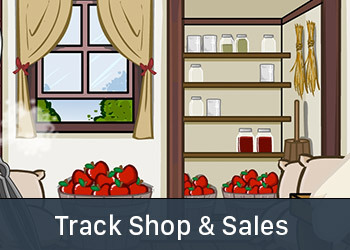 Record, Calculate, & Track Neopets Sales & shop history with ease! 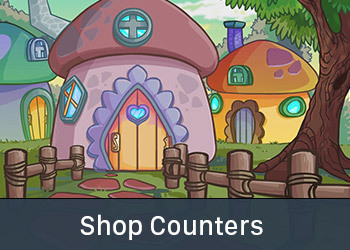 The shop counter service will tell you how your visitors visit your shop; whether it's from the marketplace, other mall members, or the shop wizard. Of course, users will be able to compare their statistics (average/total hits) with other users. However, your in-depth statistics will remain private at this time. This is what started it all! 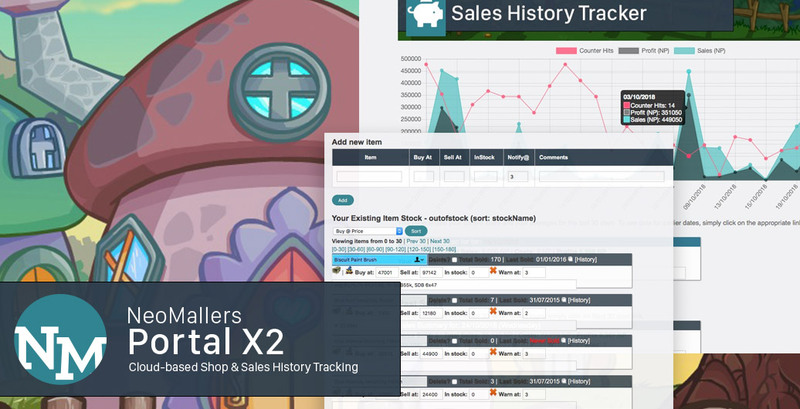 This nifty tool can really crank out statistics such as your profits, sales, and fully manage your entire shop stock database, all from a copy-paste interface. Perfect for mallers! 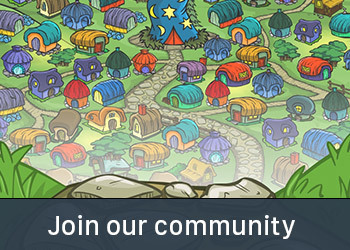 Sign up today and join a community with over 2,000 topics and 45,000 forum posts. Now featuring FREE Neopets premade lookups, shop / mall graphics & banners, mall openings database & more! Hover your mouse over the top menu bar to find out more!